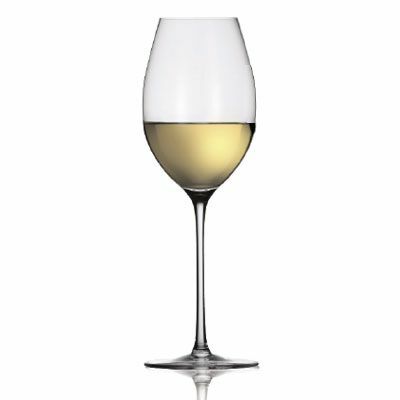 The Riesling Glass reflects the slender elegance of the Riesling grape. The size and the taper of the cuppa help to concentrate filigreed and multifaceted aromas in a minimal volume of space. The small area near the rim conveys the bouquet to the nose and palette as a densely concentrated symphony of fragrances. Suitable for light, fresh white wines: Riesling / Kabinett / Spatlese, Riesling from Australia / New Zealand / Steinfeder-Federspiel, Sauvignon Blanc. Priced per glass, also available as a Twin Pack.